We've spent the last few days on tour with The Maestro's orchestra. We, meaning The Maestro, me, and Bria, who has been playing second violin in his orchestra just so she could go to Chicago with us. But she's loved it so much she wants to do it again next year, even though there is no tour next year. I do love watching my husband in his element. He was born to be an orchestra conductor. 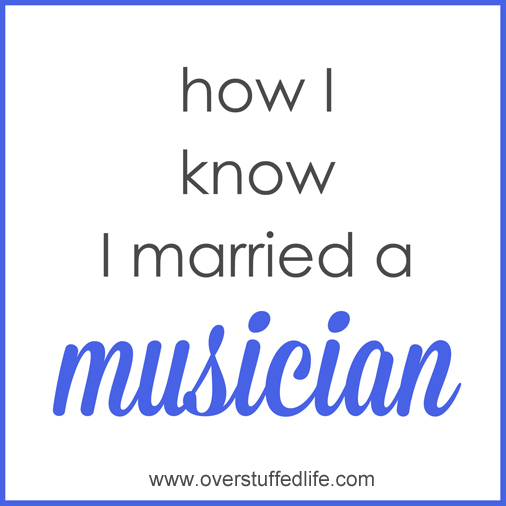 But that fact just means more funny musical quotes from him!
" I don't understand these. 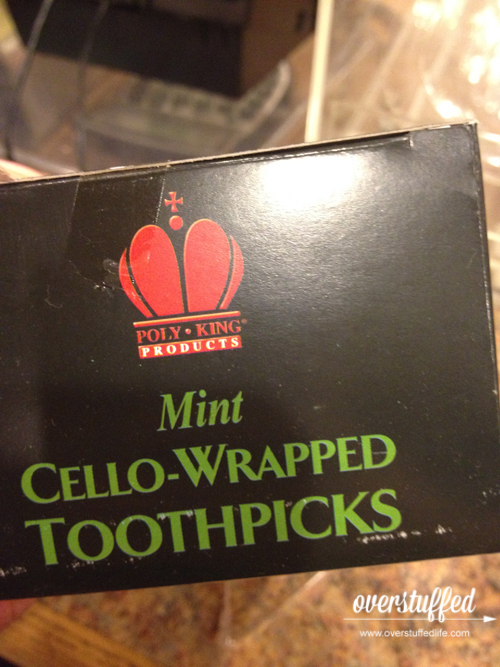 Why do they say cello wrapped? They have absolutely nothing to do with a cello!" Then I explained to him that it was short for cellophane. 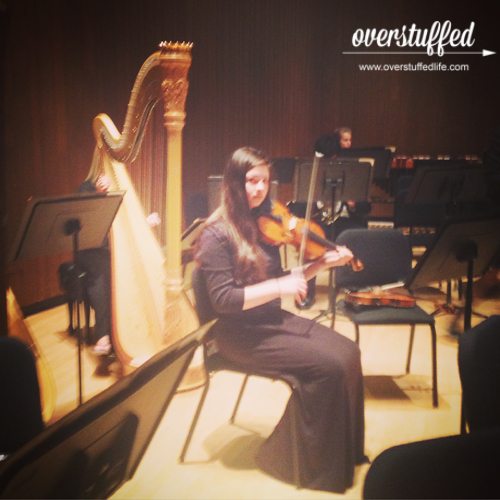 And here's a photo of my beautiful teenager playing in a grown-up orchestra.